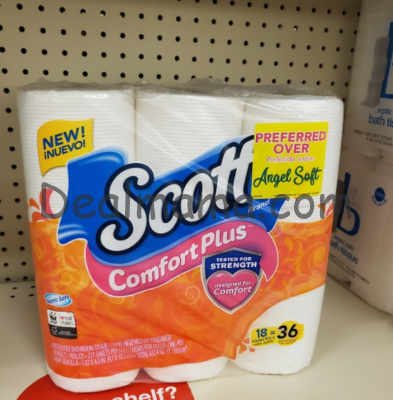 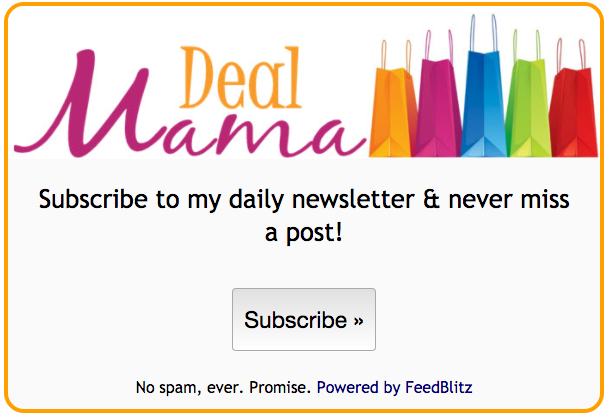 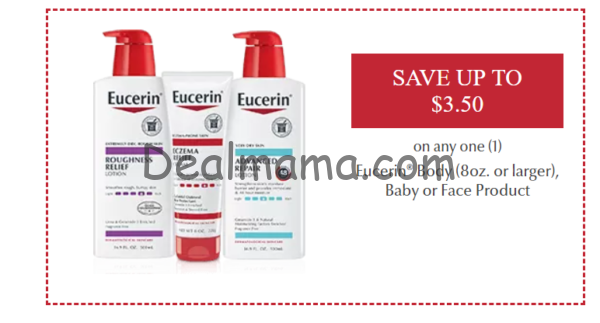 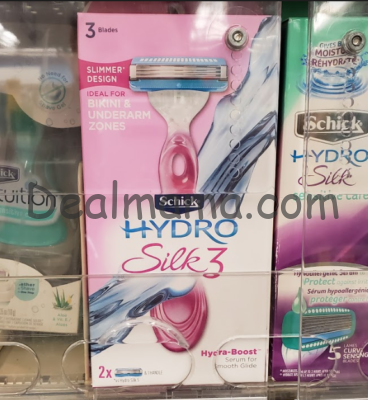 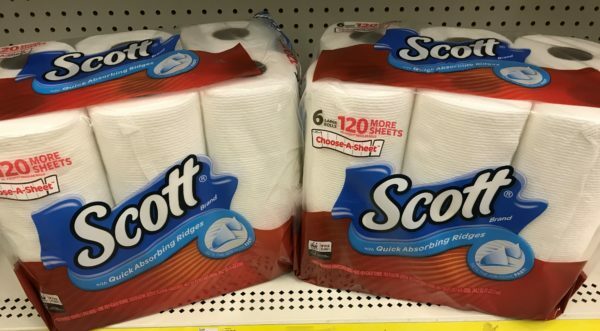 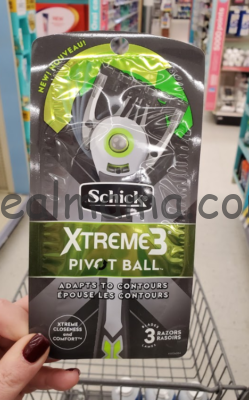 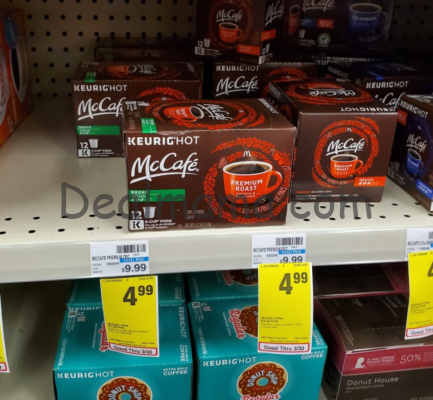 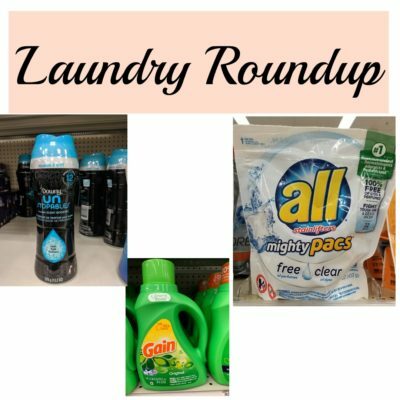 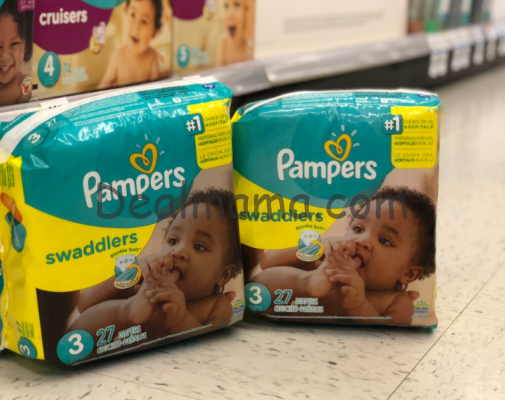 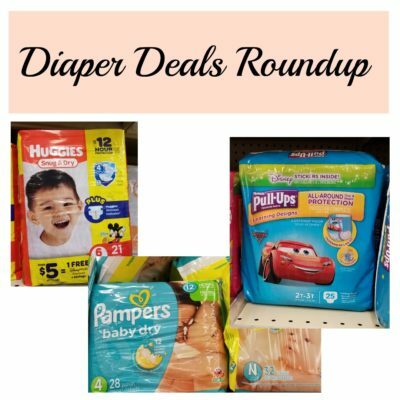 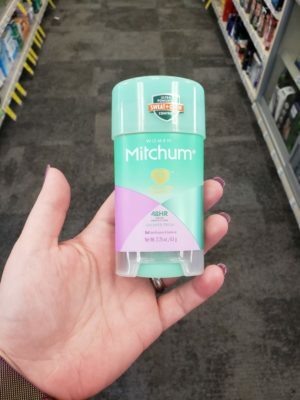 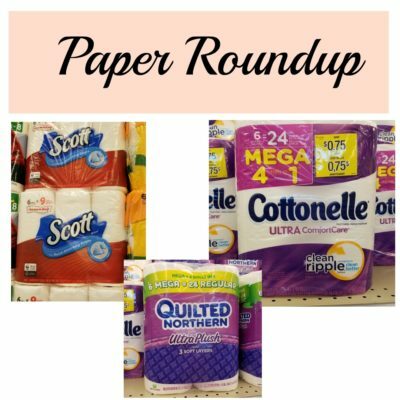 HOTTEST SCHICK DEALS! 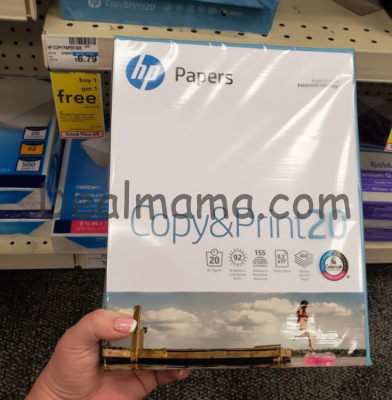 MUST Print Sale Deals!! 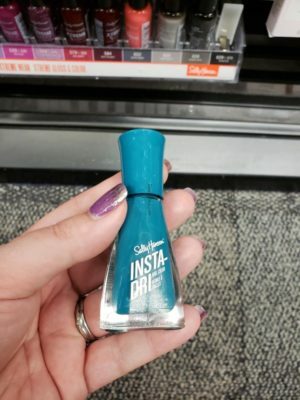 There is a FREEBIE!!! 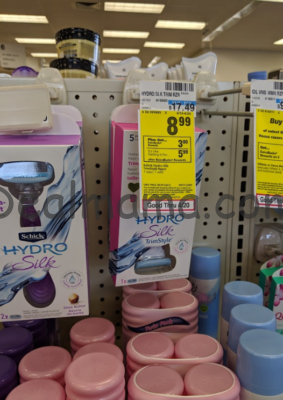 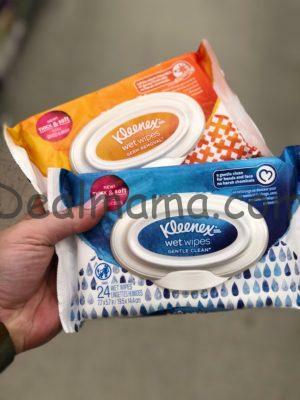 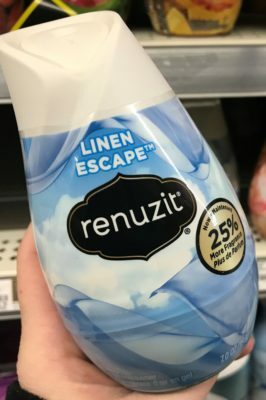 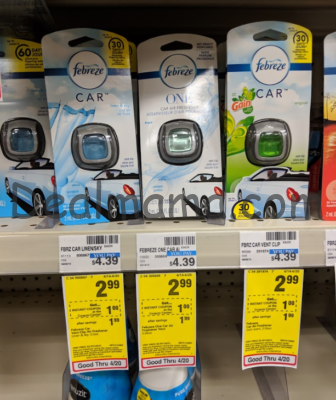 Febreze Products only 0.99 at CVS! 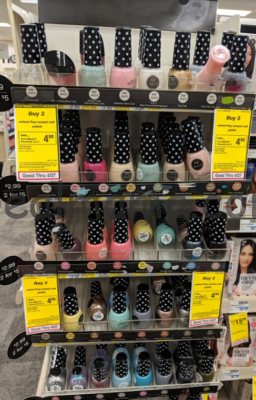 My Shopping trip at CVS & WALGREENS!! 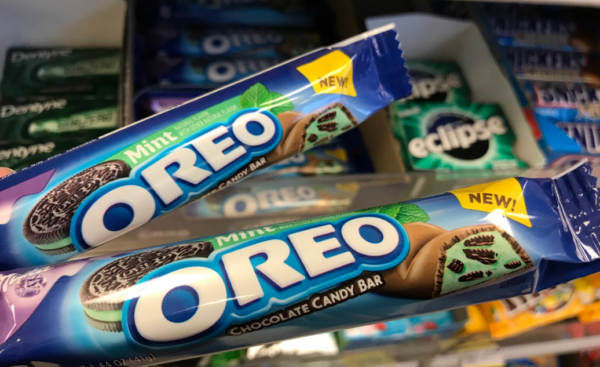 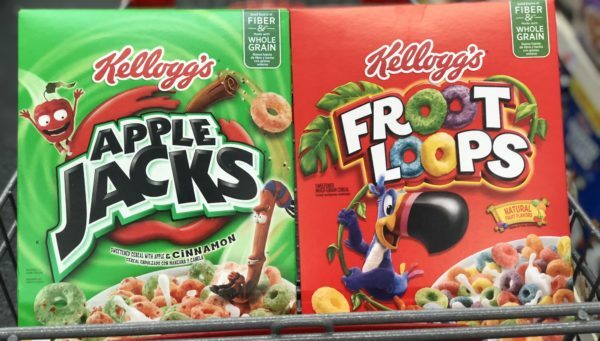 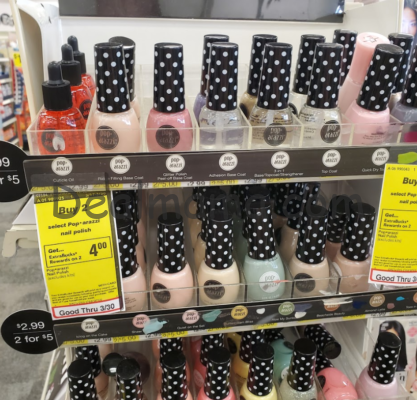 MONEYMAKER at BOTH Stores! 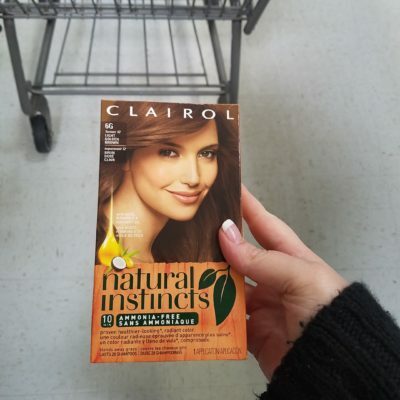 With VIDEO!!! 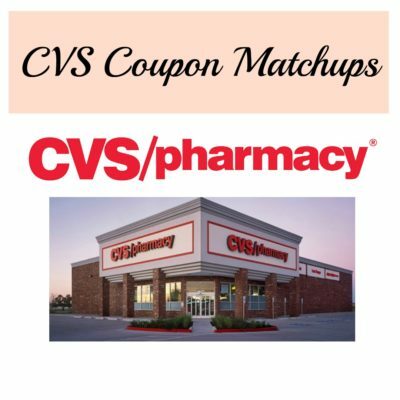 CVS Shopping Scenario – Week of 4/14 – 0.60 per item for 34.98 worth of Products! 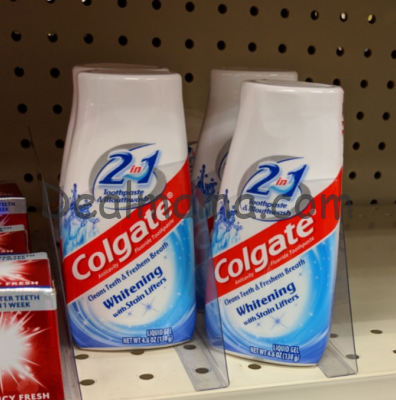 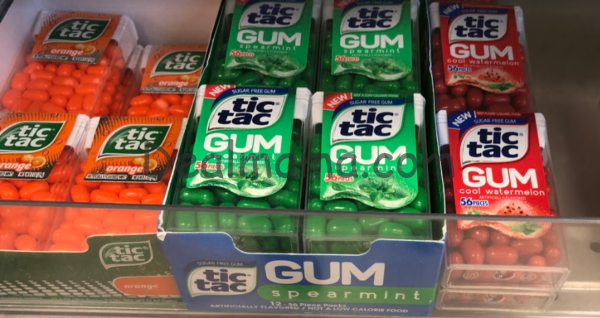 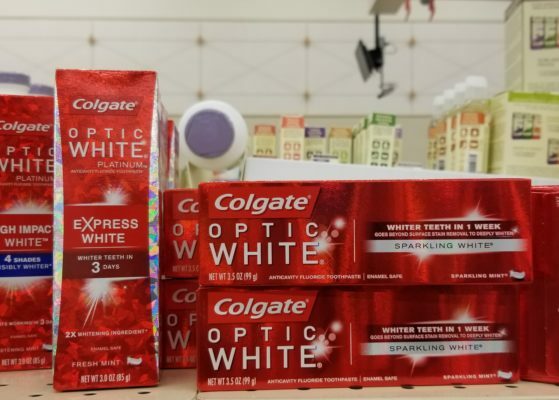 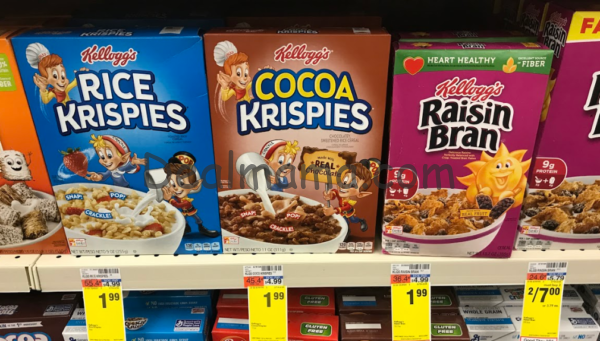 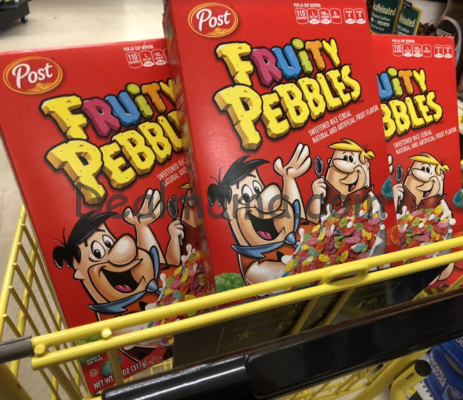 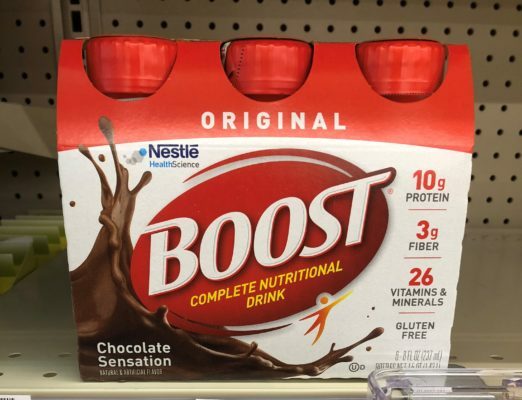 CVS Best Deals 4/14 – 4/20 – FREE Colgate, Cosmetics & MORE! 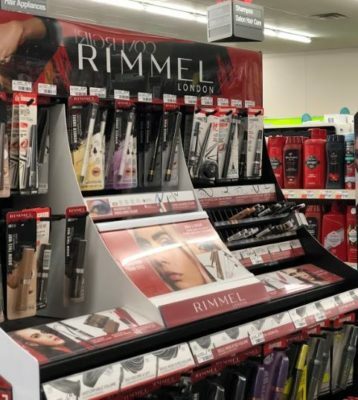 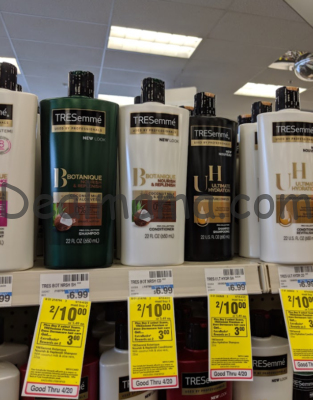 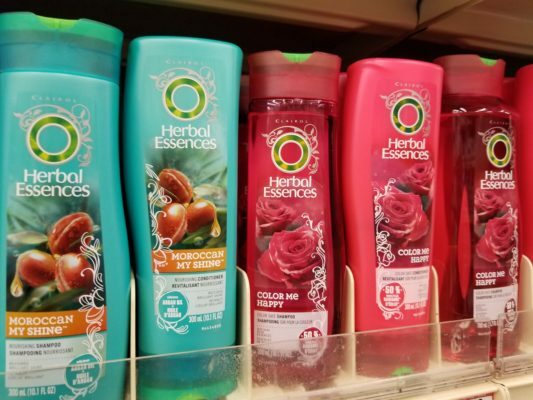 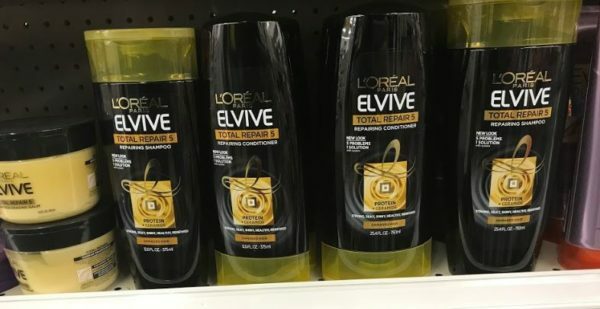 Garnier/L’Oreal Cash Card Deal as low as 0.62 each at CVS! 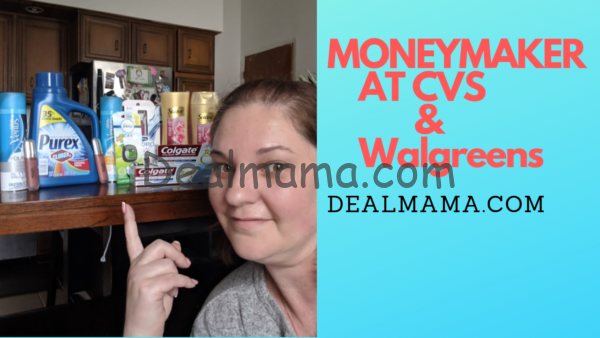 Scott Cash Card Deal at CVS!! 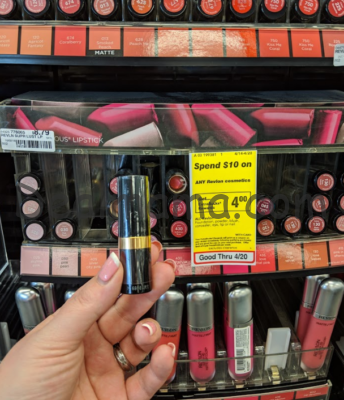 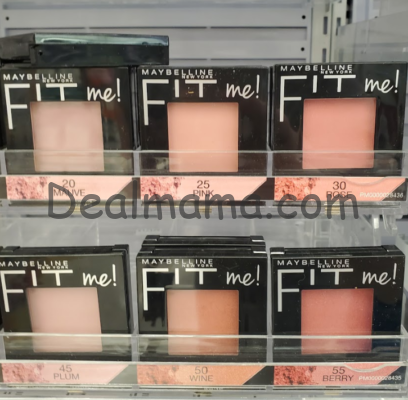 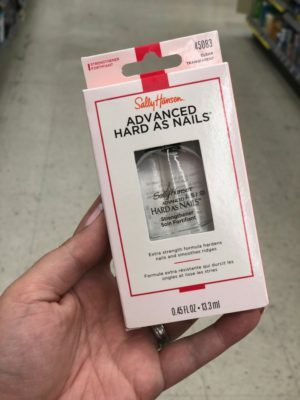 FREE Maybelline Expert Wear EyeShadow at CVS! 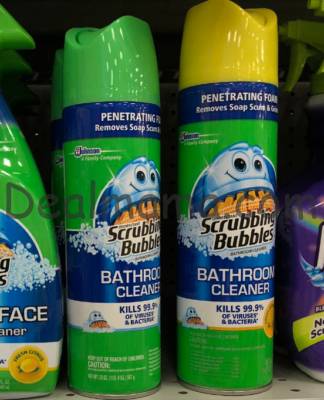 Scrubbing Bubbles, Windex & Glade Cash Card Deal!! 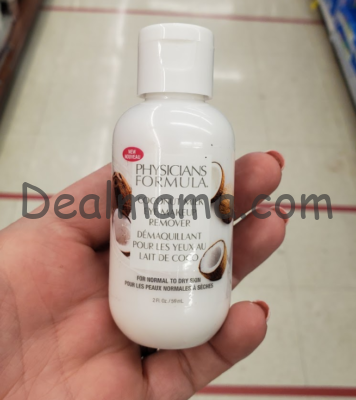 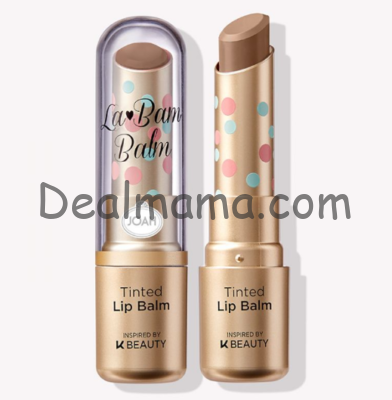 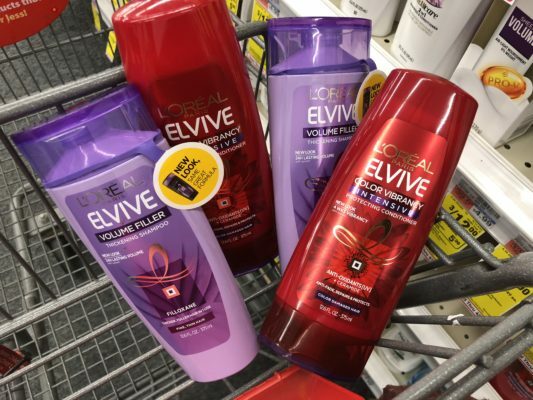 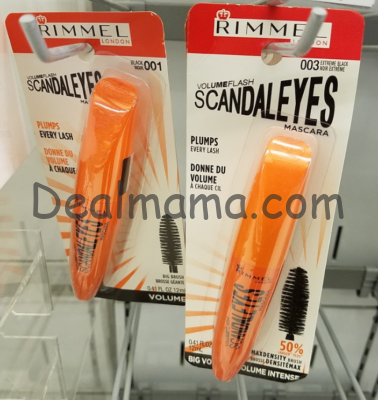 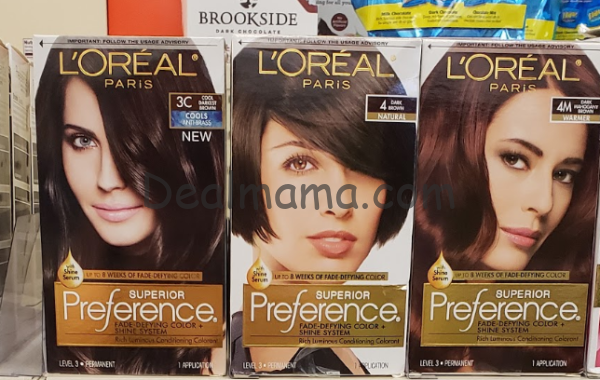 HOT L’Oreal Cash Card Deal at CVS! 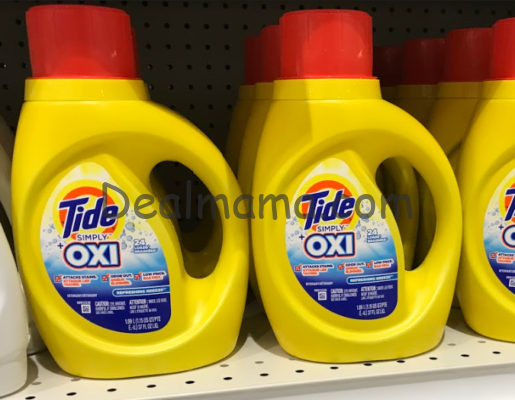 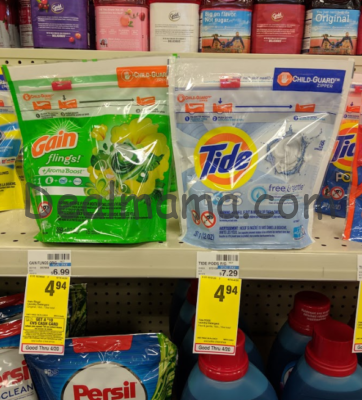 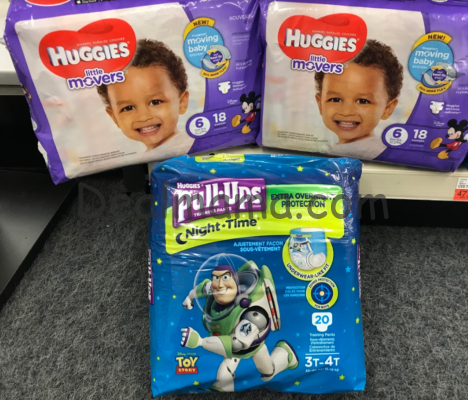 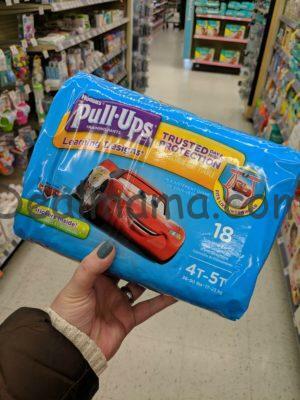 Huggies/Tide/Elvive Cash Card Deal! 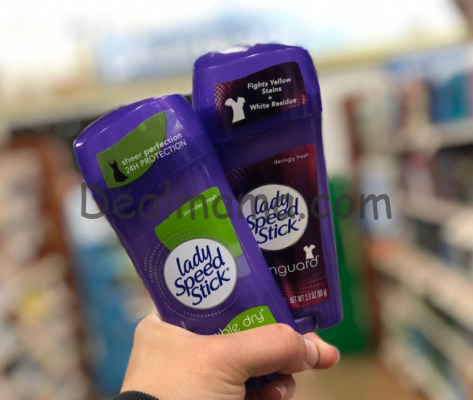 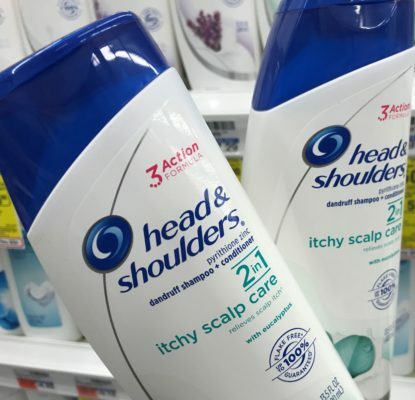 As low as 1.48 each at CVS!! 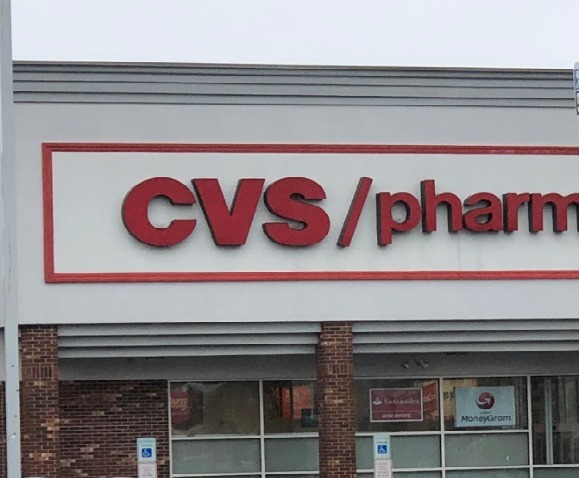 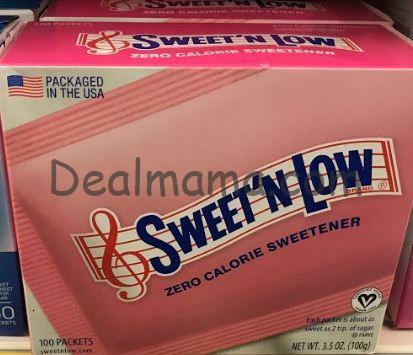 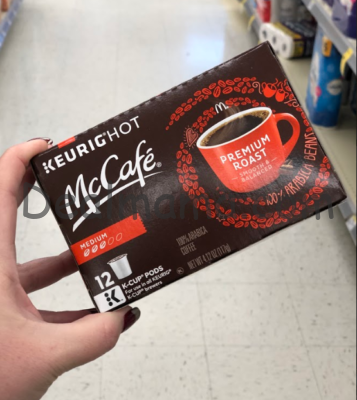 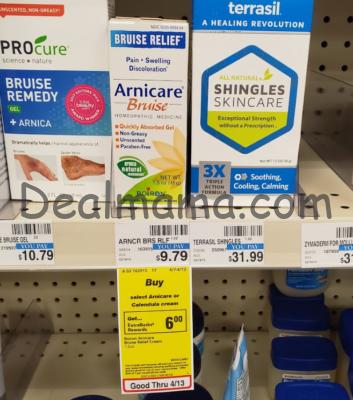 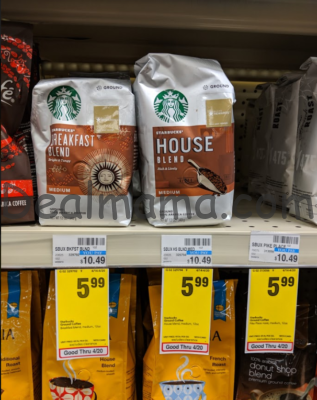 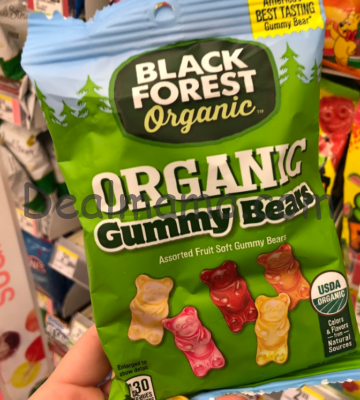 CVS Best Deals 4/7 – 4/13 – LOTS of FREEBIES PLUS HOT CASH CARD DEALS! 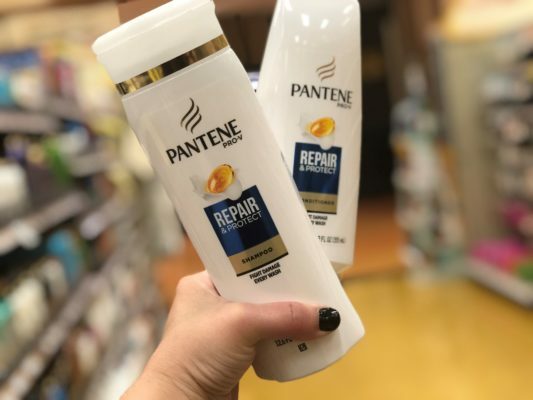 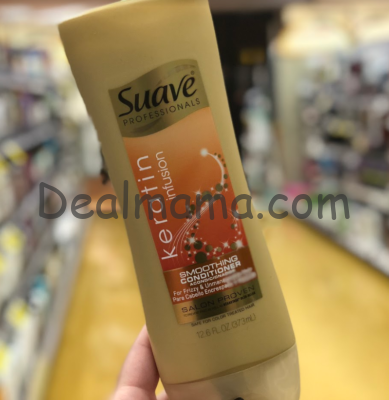 Pantene Hair Care only 0.64 Each! 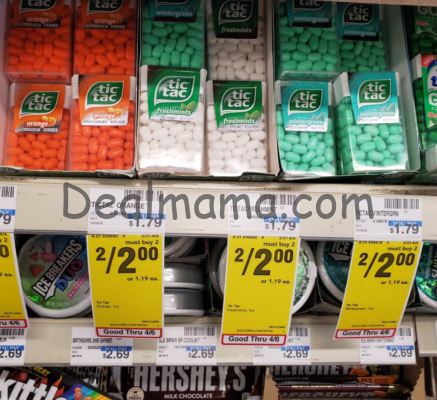 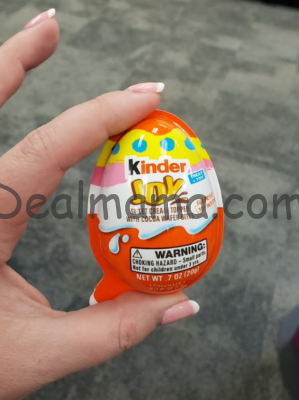 Easter M&Ms Candy only 1.00 at CVS! 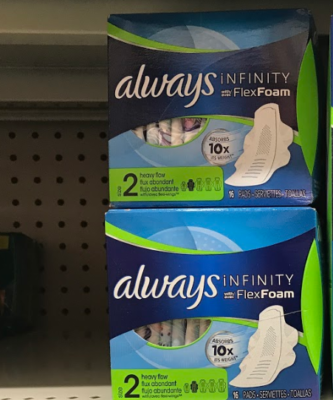 Tampax/Always HOT Cash Card Deal! 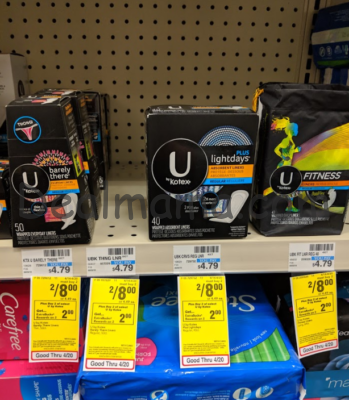 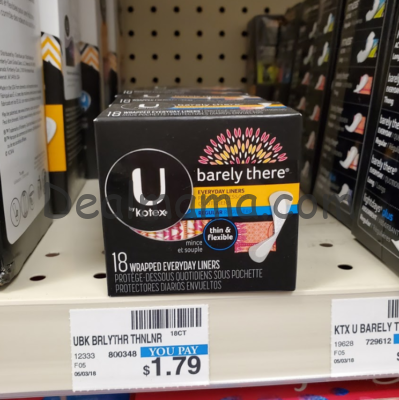 MONEYMAKER on U By Kotex at CVS! 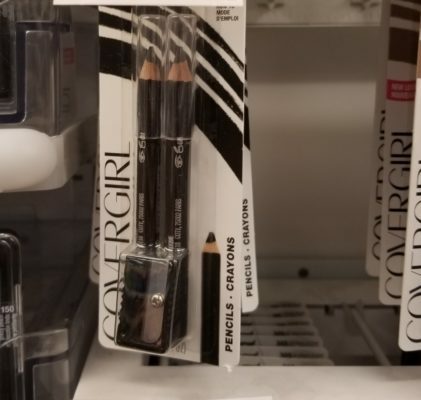 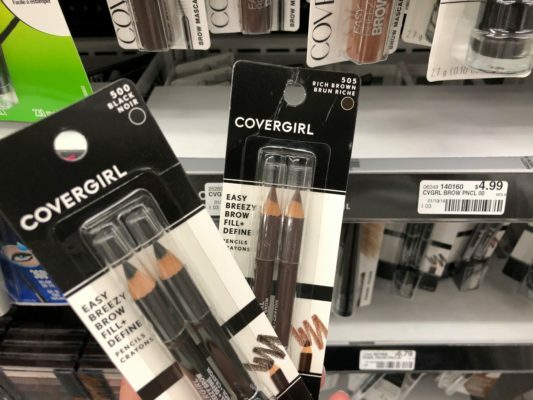 HUGE MONEYMAKER on CoverGirl Easy Breezy Fill & Define pencil! 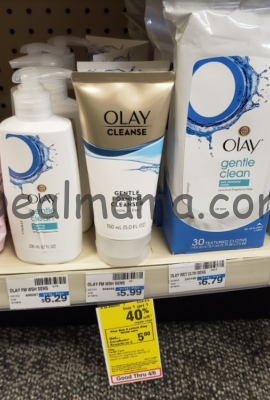 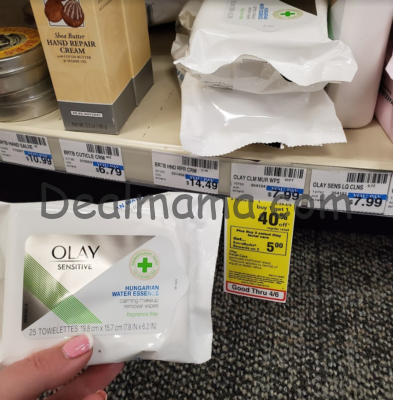 Olay Gentle Clean Starting at $1.29 at CVS! 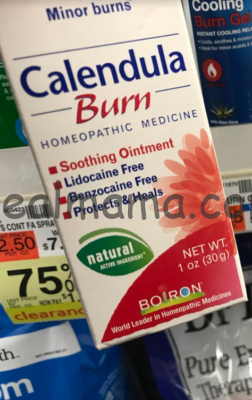 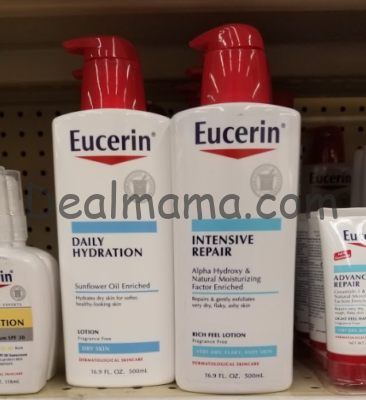 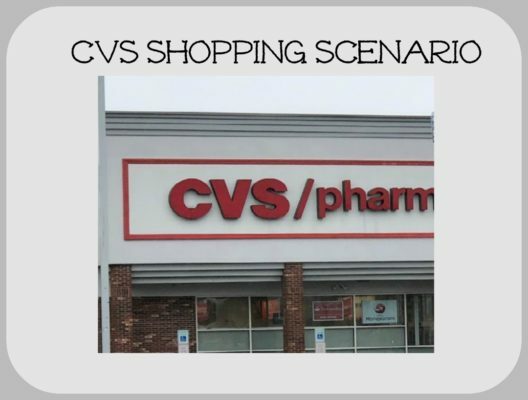 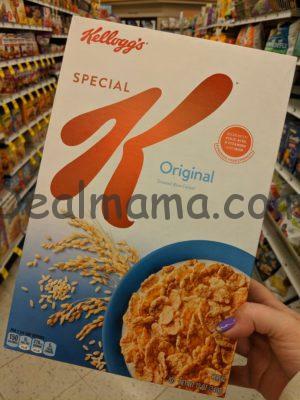 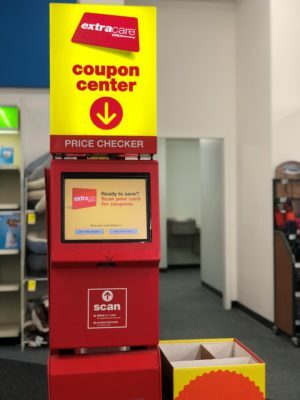 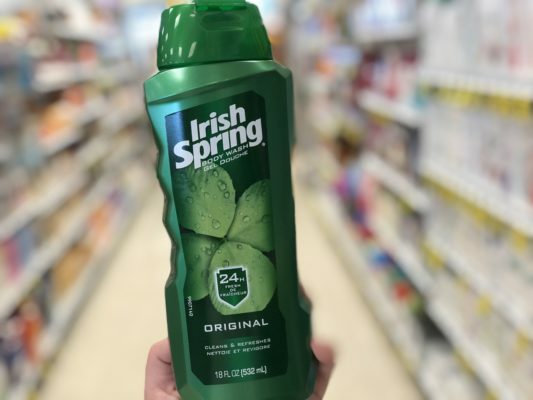 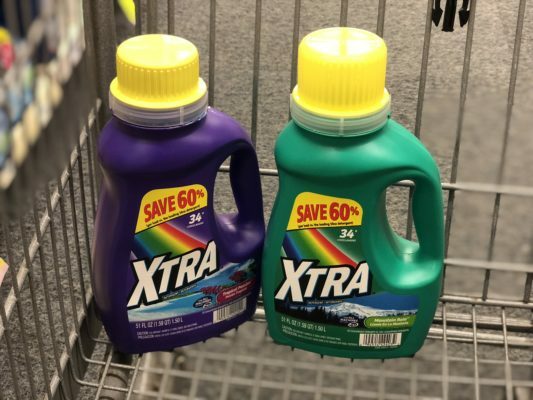 CVS Shopping Scenario – Week of 3/31 – 0.47 per item for 28.97 worth of products!! 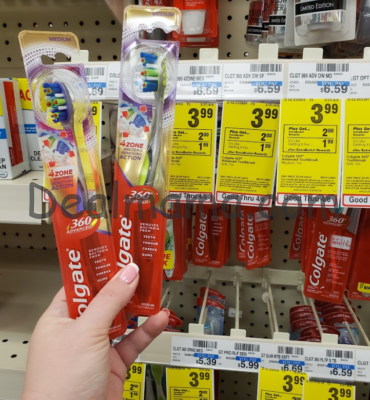 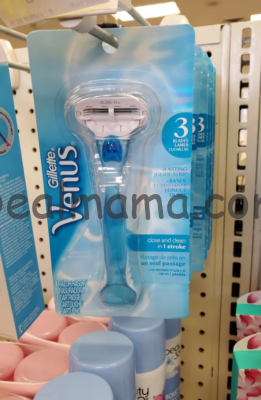 CVS Best Deals 3/31 – 4/6 – FREE Colgate Mouthwash, Kotex & MORE!